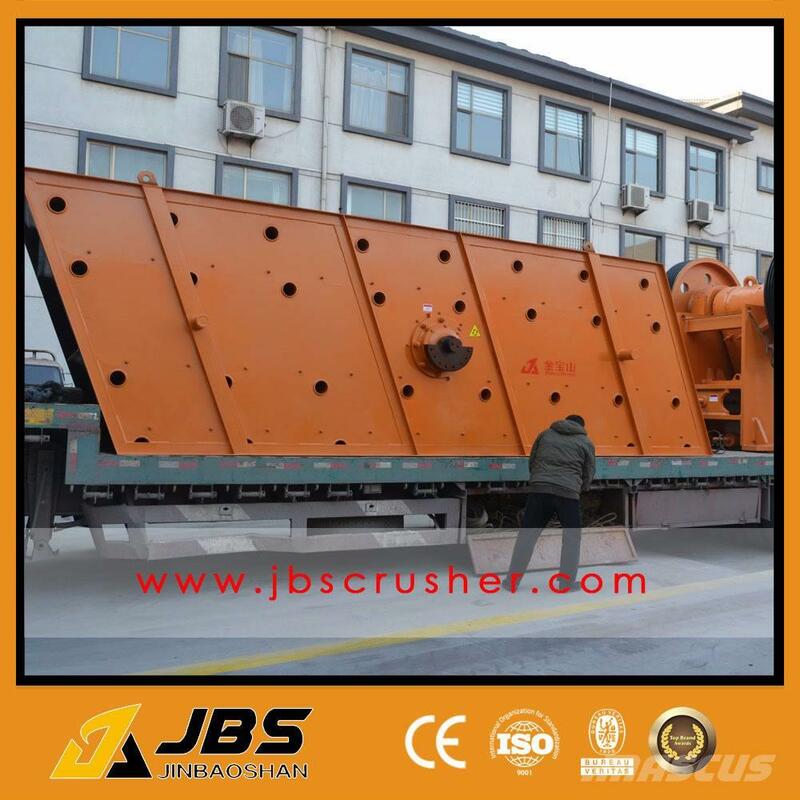 Attachments We can supply AC MOTOR for power and spare parts screen. 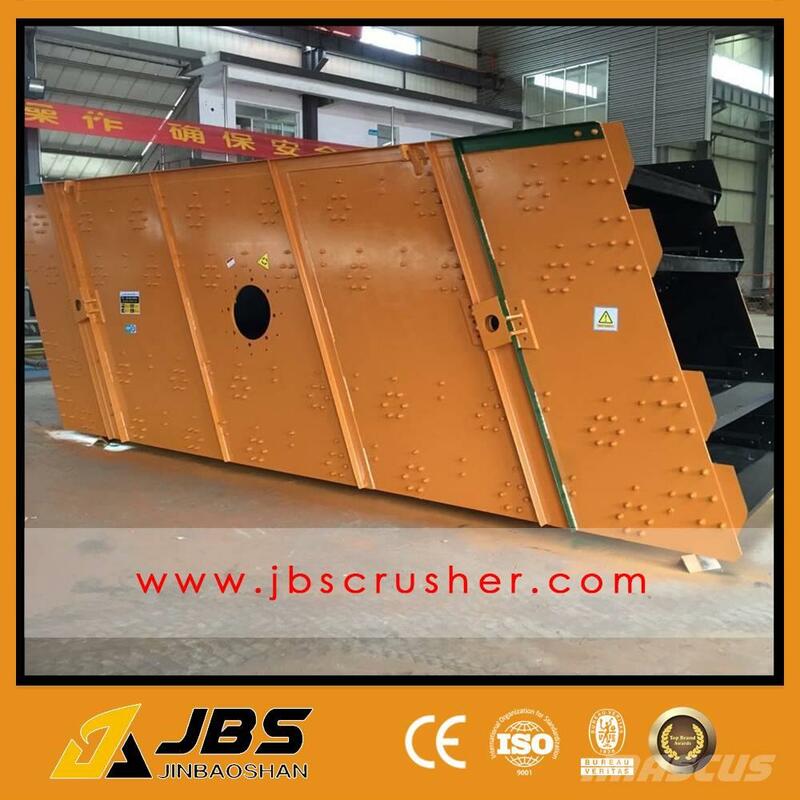 Additional Information This series of vibrating screen, because of its movement similar to circular movement, is also referred to as the circular vibrating screen. 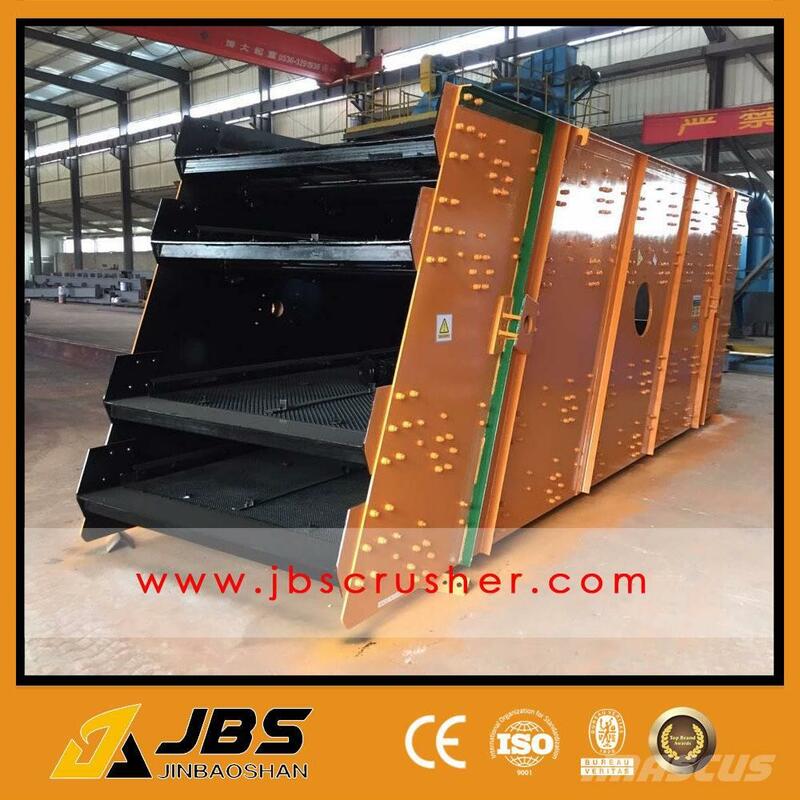 It is a new efficient vibrating screen with many layers. 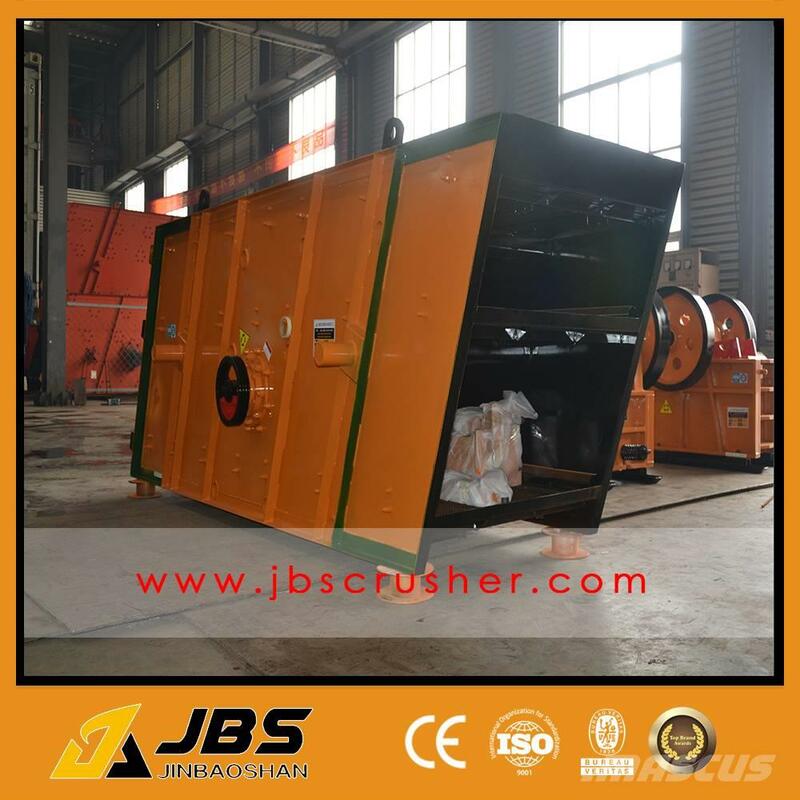 The machine adopts an eccentric exciter and tire couplings to increase the service life of equipment. 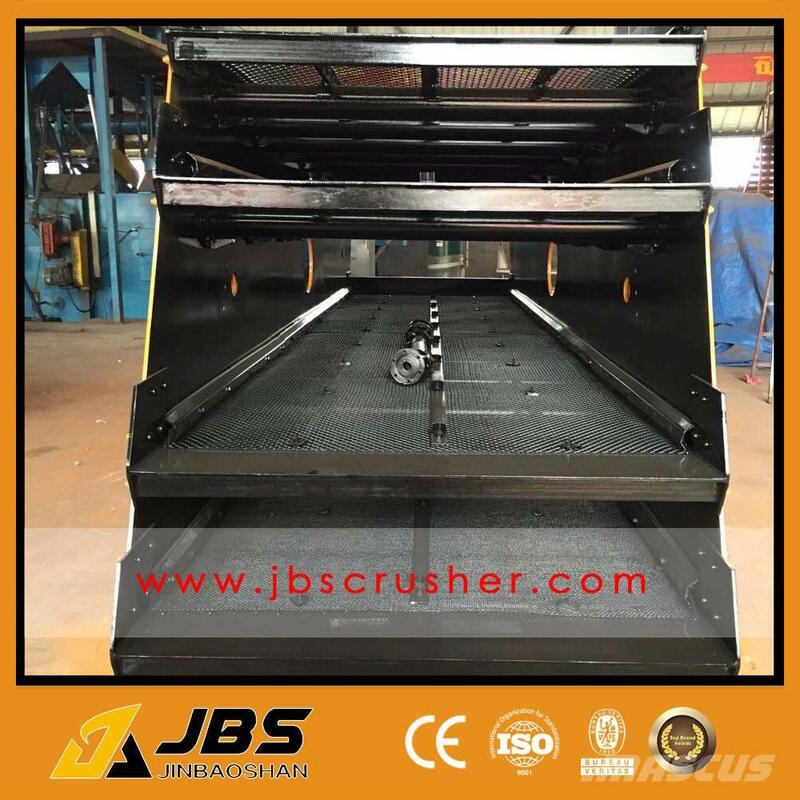 The spring damping device can effectively reduce the impact force to the base, with a small vibration noise. 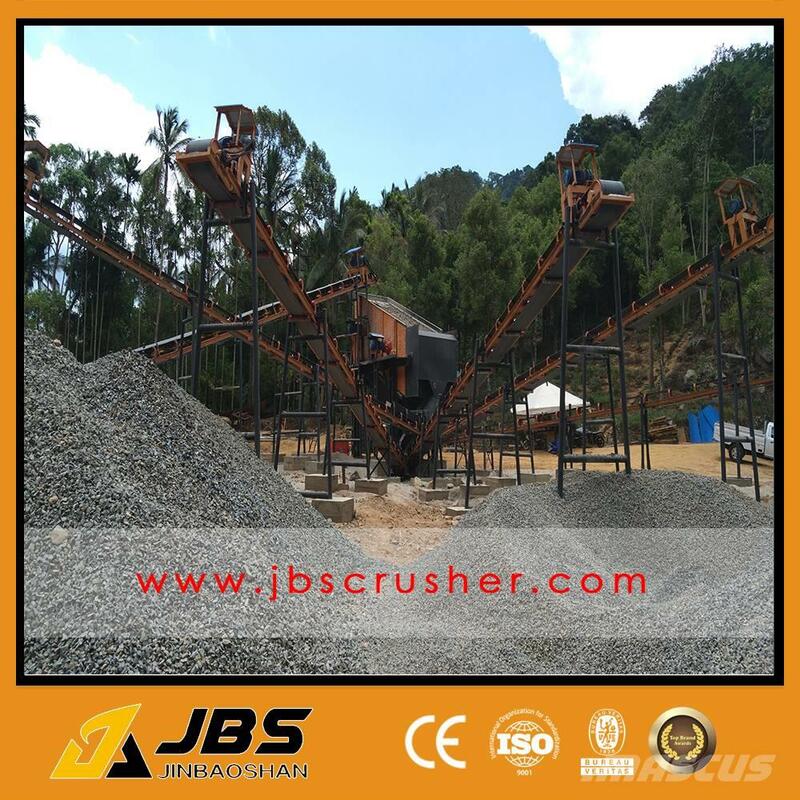 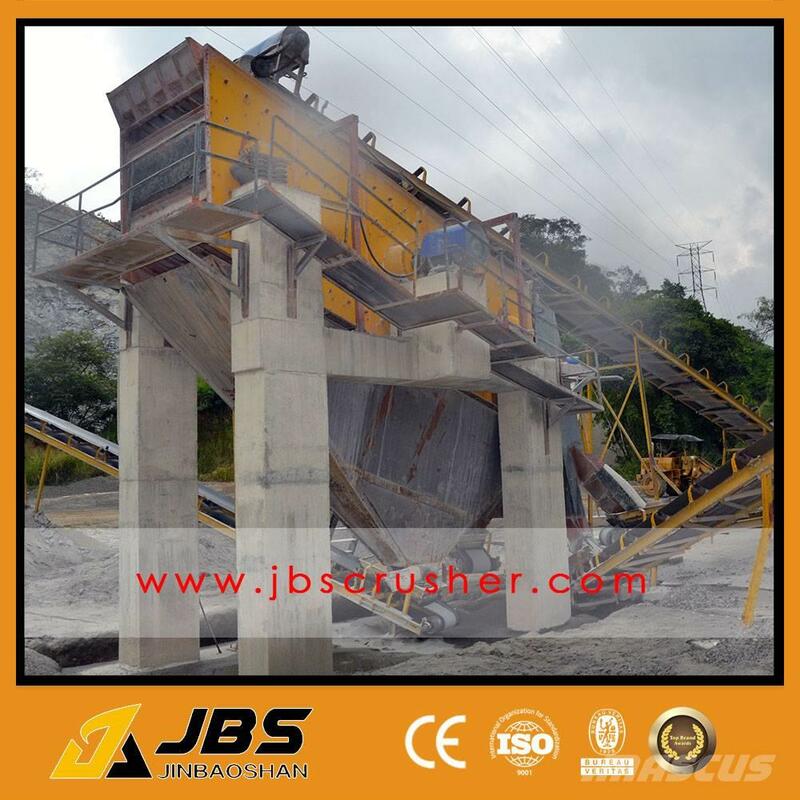 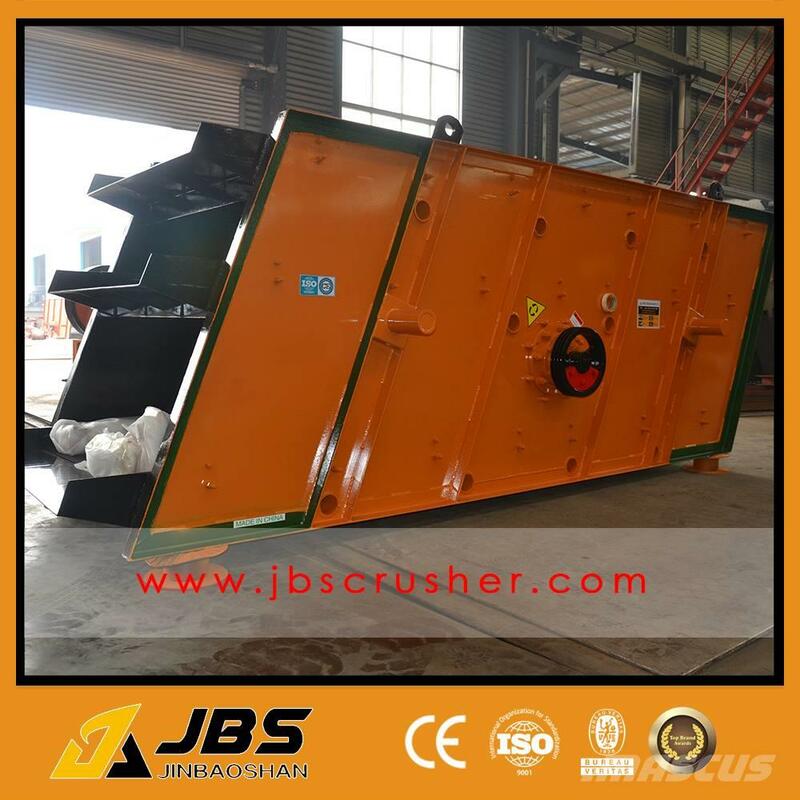 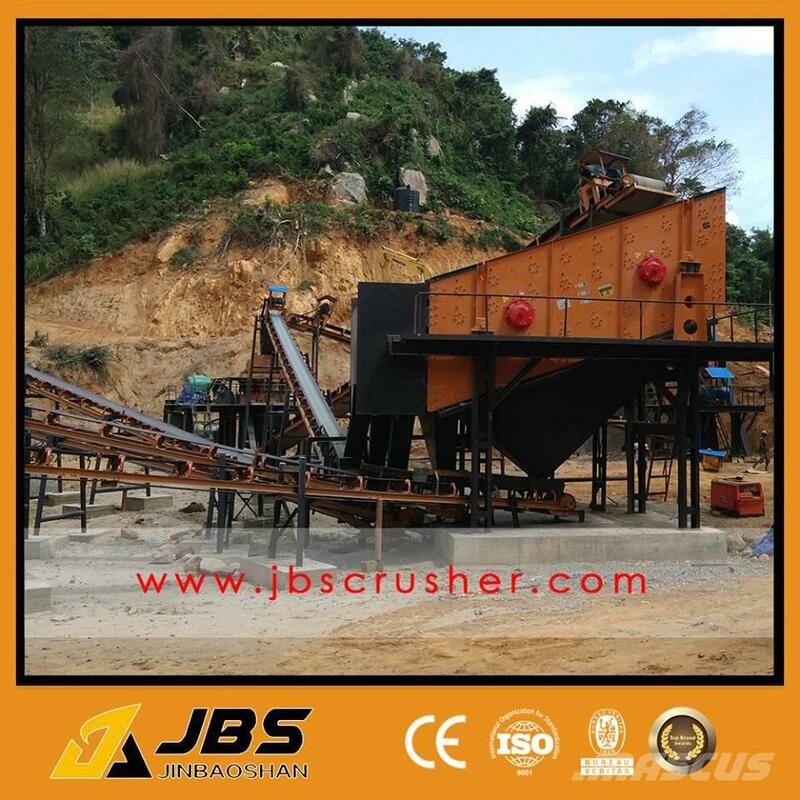 This series is mainly used in stone crushing, mining and graduation in industries of mine, coal and construction, working as the assistant equipment in a crushing plant. 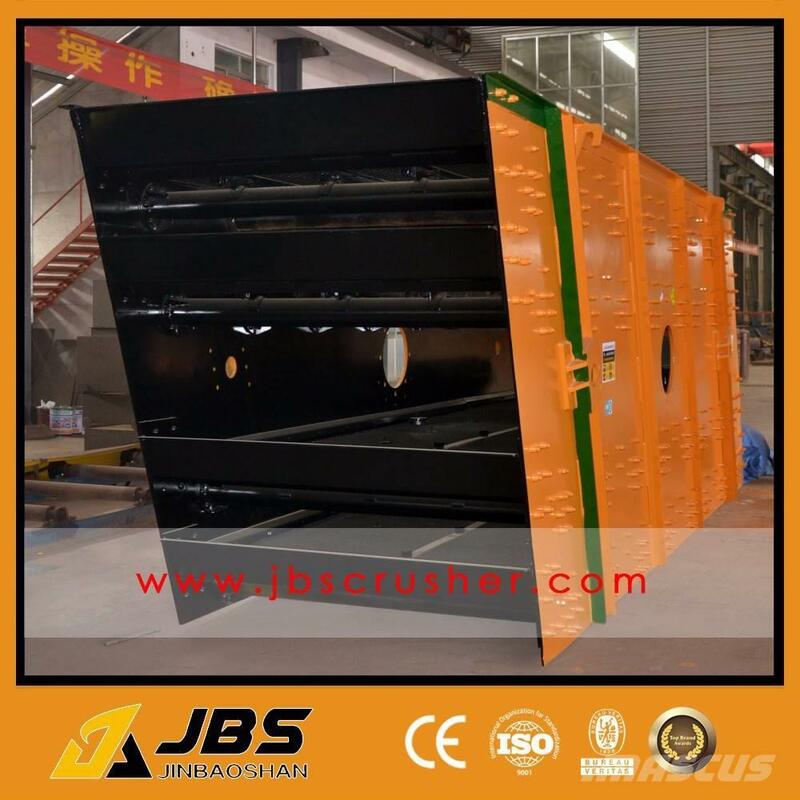 The multi-layer screen is optional to meet the screening needs of materials of different sizes.